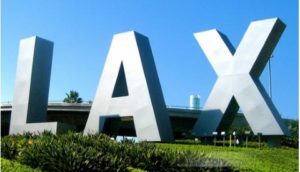 LOS ANGELES – About 200 emergency responders will participate in a full-scale aircraft accident simulation drill on Wednesday morning at Los Angeles International Airport. The three-hour, unrehearsed exercise is due to begin at 8 a.m. Wednesday, April 9, and it will include about 300 observers. It is designed to test the airport’s readiness for a disaster on the airfield, officials said.